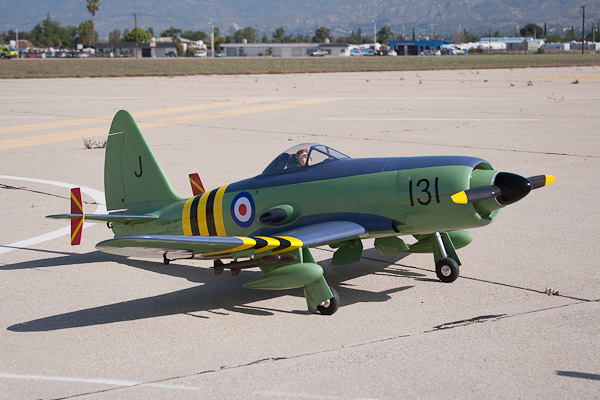 BH Models is no stranger to releasing new and unusual aircraft, and now you can add the Westland Wyvern to your list of must have! This recent release of this unique 1950s British naval strike aircraft is one that you will enjoy having in your hangar. 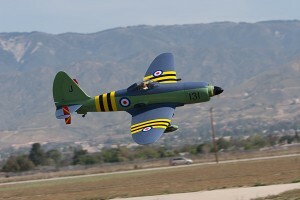 This is the same type of plane that has won the last three Top Gun Scale Invitationals. 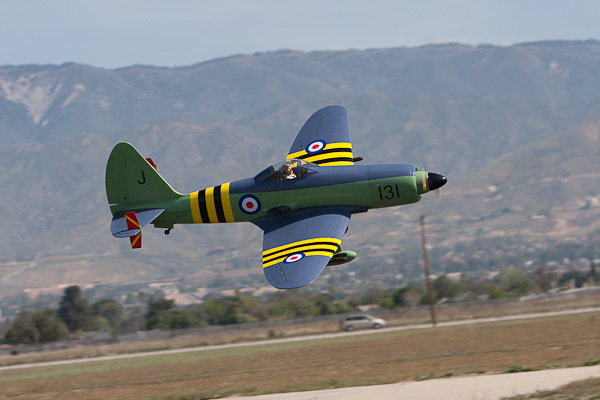 Here you can hear what Mike York has to say about this great looking plane. Great video John! Best editing job and flight video I have ever seen on-line. Mike’s interview went smooth as well. Also, liked your shirt. Again great job. He said he has two five cell lipos making a ten cell 8000mah battery. 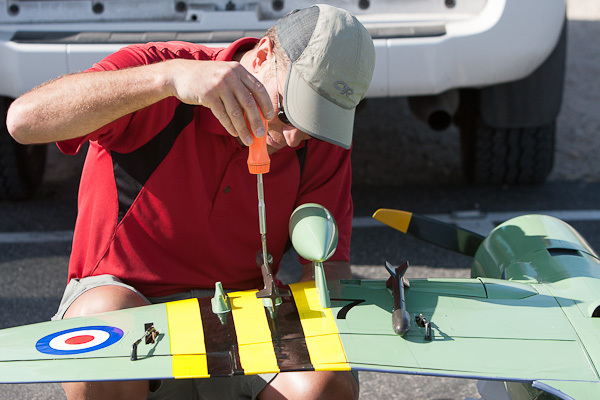 What prop size did he use and what kind of flight times did he get. How much battery was left over after each flight. I might go electric with mine. 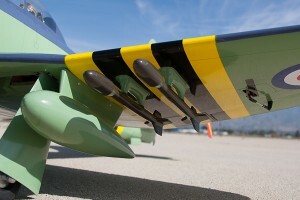 I bought a DLE55 for my Wyvern and I am going to have to buy a prop extension so I will not have to hack up the cowl. Looks like electric is the way to go. Congratulation to the Video.Have you had problems whith the retracts?Weight. I’m using a 24×10 carbon prop, which is about the max diameter that still gives enough ground clearance. On average I’m getting a good 7-8 minutes of mixed flying, a bit more when taking it easy. This brings the packs to about 25-30% remaining. Not wanting to hack up the cowl is precisely the reason I went electric, and I don’t regret it one bit. Hope you’ll enjoy it as much as I have. Love to buy one where can I get one? sorry to say Phillip, but Hobby People is no longer carrying them, not sure where you can get one now. However, you can call them and see if they have any left, you might get luckly. John, asked them to order me one HP said if they could find a part# they would consider it. Thanks for the comment. I would use rimfire 65cc castle 160 speed control on 12s with robart electric retracts.